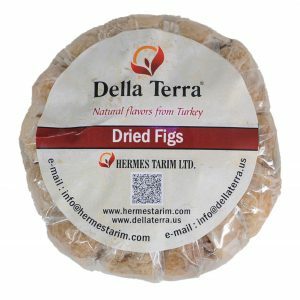 Conventional Dried Fig – HERMES TARIM LTD.
Ficus Carica, are grown in the Aegean Region, around Izmir area, where our head office is located. 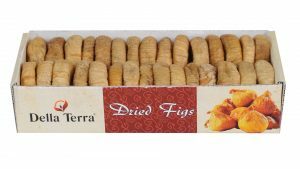 Figs are special products, which require sensitive processing to have high quality. 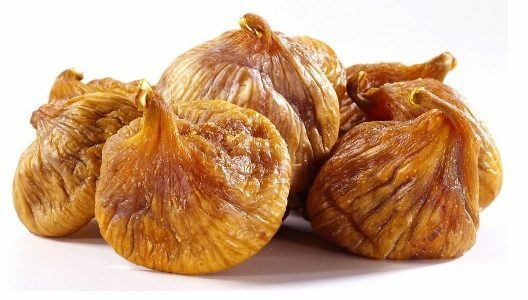 We specialize on its expertise on the raw products and careful processing activities, to satisfy its customers with the high quality. %8 by weight of smaller and/or larger. 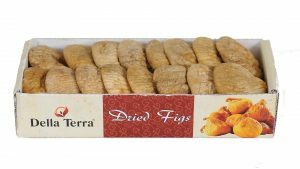 STORAGE CONDITIONS : The product should be stored in a clean, dry and cool (recommended below 5°C) place. 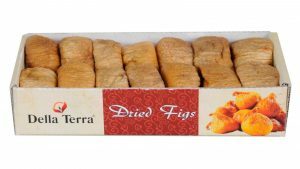 SHELF LIFE :12 months from date of production when stored in the conditions noted above.